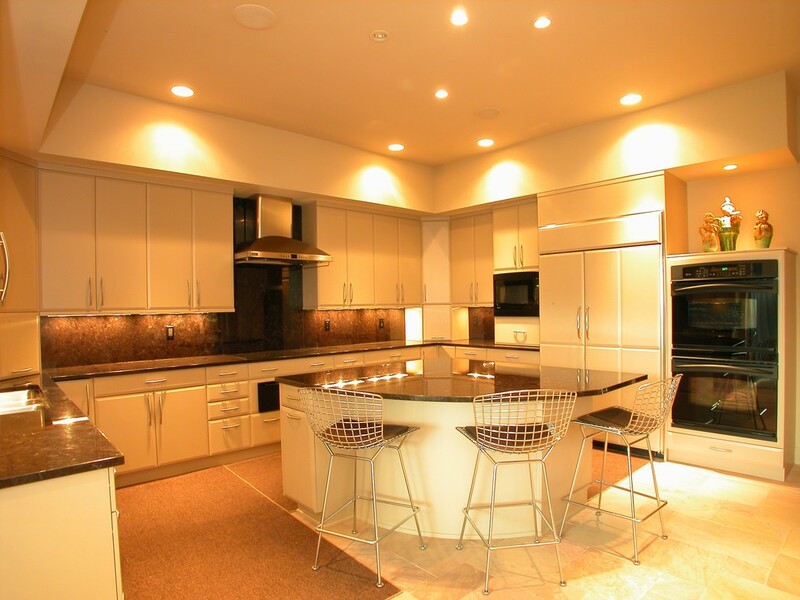 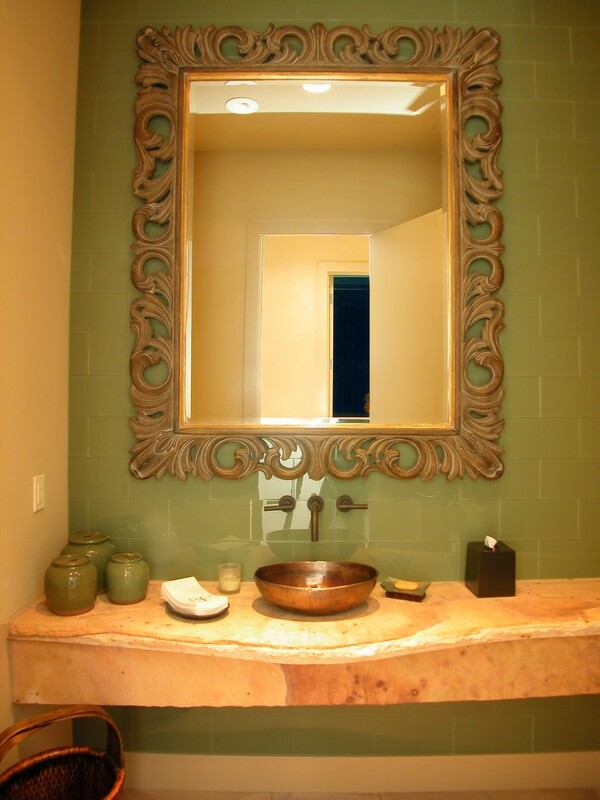 High Point Homes and Interiors, Inc. 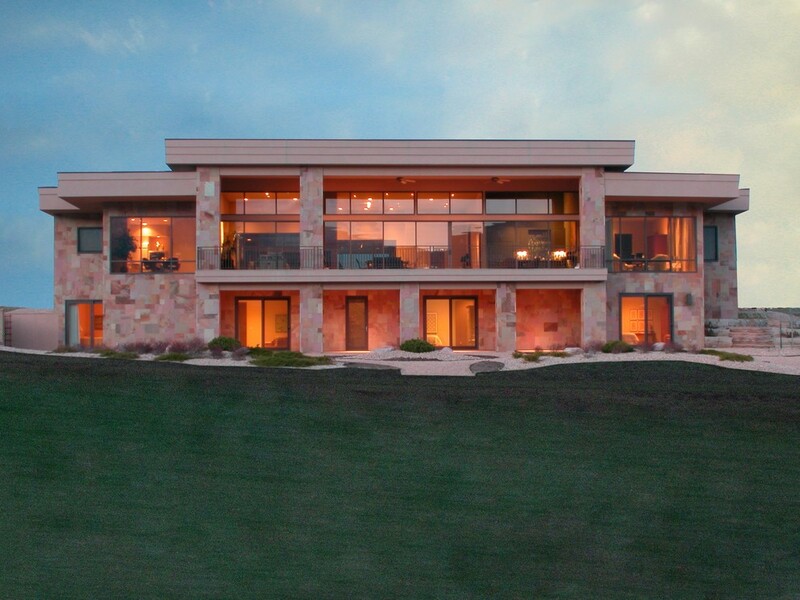 This is a contemporary home built in Kissing Camels Estates in Colorado Springs, Colorado. 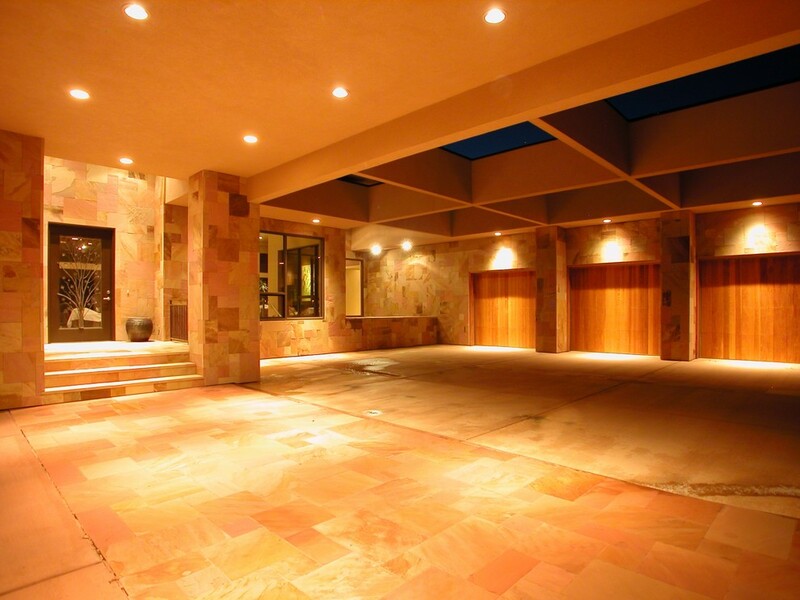 The exterior of the home is done in Indian flagstone. 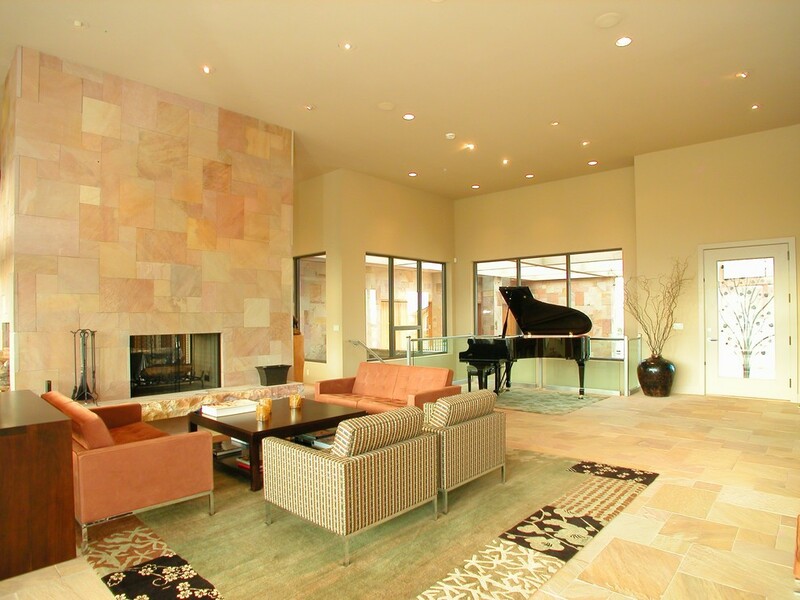 The interior of the home is finished in simple luxury.